Debut Date 15 Apr 1924. Outfielder 20 Years. He was a coach for the Athletics and Indians. Died from a heart attack in front of the Milwaukee Athletic Club where he was living. 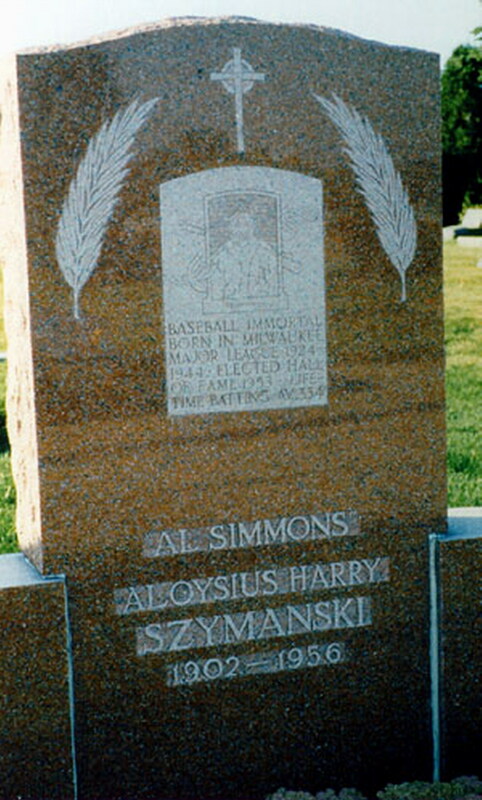 Although only playing part of a season in the Texas League, he was inducted posthumously into the Texas League Hall of Fame in 2004.